Moringa, (Moringa oleifera) is a plant common in tropical countries like Philippines, India and South Africa. This is also known by its English names as drumstick tree, ben oil tree, horseradish tree, or benzoil tree. In the Philippines, where it is widely used as part of their cuisine and alternative medicine, it is known as the Malunggay tree. 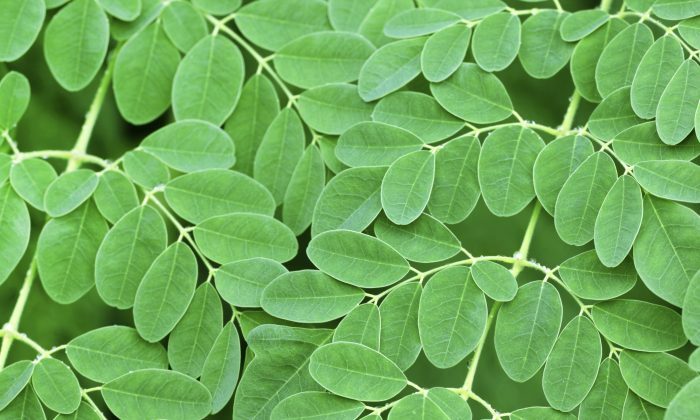 Although it is not proven and not many claims of its benefits are presented, the moringa plant is still perceived by many as a "miracle" plant for its various health aid. The plant's high and rich nutrients are believed to make the users of it achieve general well being. Its use dates back to the primitive age. 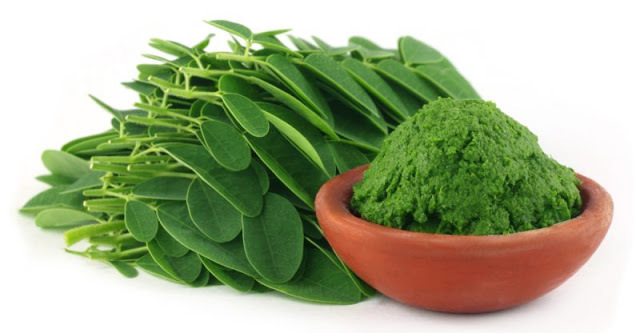 Moringa is a great help for those suffering from a cough and asthma. Moringa leaves mixed with honey or calamansi juice will help de-clog and clear the nasal passages off mucus. Boiling moringa leaves and drinking it as a tea will strengthen our immune system because of its natural nutrients good for fighting off diseases. Moringa soup is believed to help sufferers of diabetes and high blood pressure because of its natural agents which can lower blood pressure and blood sugar. Moringa, compared to carrots, has more amount of Vitamin A which improves eyesight. Moringa is used as a skin restorer to promote skin rejuvenation. Its rich amount of Vitamin A makes the skin richer and fairer. Pounded and combined with coconut oil, moringa can promote hair growth and treat some problems on the scalp. Moringa tea is good for those suffering from insomnia and restlessness. Drink a cup of it an hour before you sleep. Include moringa leaves on the diet of growing children and older people. It will help to make their bones stronger due to its high calcium content. Studies show that malunggay leaves contain galactagogue, which aids in milk production for nursing mothers. Moringa leaves combined with soy milk is also used as an aphrodisiac and boosts fertility among women. It is believed that moringa leaves have natural nutrients which prevent the growth of cancer cells in our body.